The debate over whether state legislators should hike taxes on Missourians this year is ramping up in the state Senate. 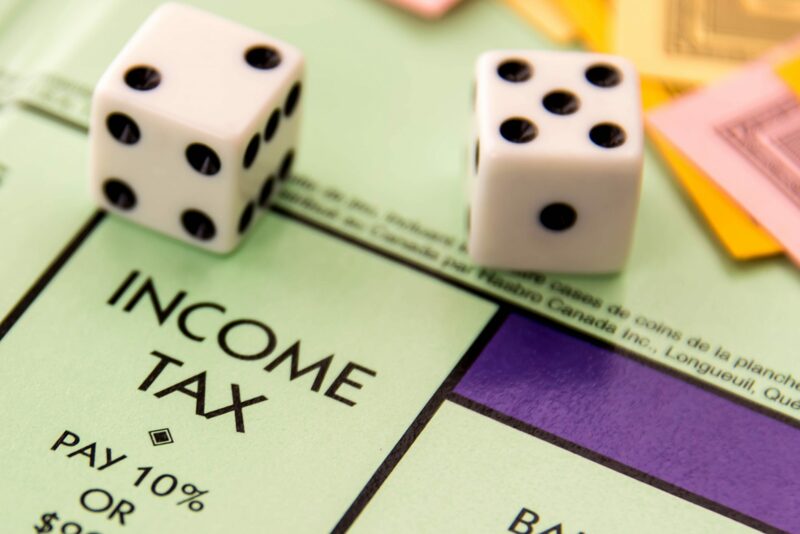 The battle lines appear to be drawn, at least in some part, over the question of whether income taxes harm growth. Letting the government take people’s money before it can be saved or spent denies families and businesses the opportunity to invest that money in themselves, and those negative effects compound over time. That denial of investment impacts overall GDP. It’s that simple. Removing more and more money from the private economy and increasing government’s contribution to overall state GDP is a recipe for disaster that legislators shouldn’t be entertaining. The goal should be to continue the work of reducing and eliminating income taxes in Missouri, and new taxes on, say, internet sales should not become play money for politicians rather than an offset for income tax relief.